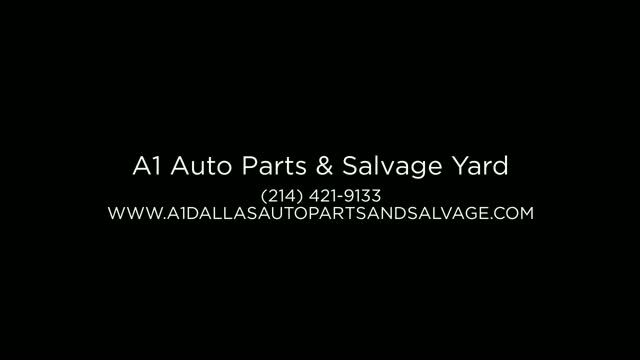 A-1 Auto Parts in Dallas has Great Inventory of thousands of parts, ready for use in vehicles of all kinds, foreign and domestic. With nearly 50 years of service to the Dallas / Ft. Worth area, we have earned a reputation for Honest Business and Great Prices, even on Hard-To-Find Parts. Our team of parts experts is ready to assist you, whether you need a new bumper or a new engine, and our stock of parts is second to none. Call Today for details about our service, or with any questions @ (214) 421-9133! Southlake, TX, Arlington, TX, Serving ALL DFW, and more!